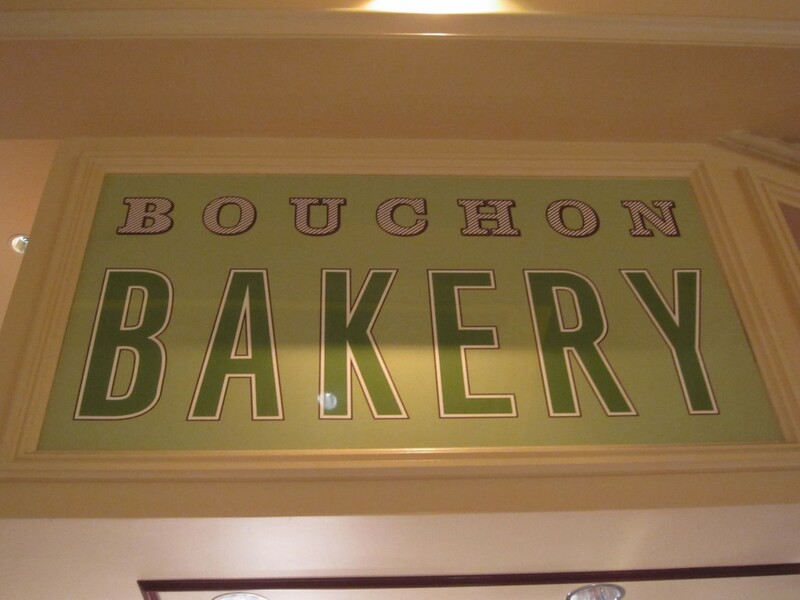 After eating at Bouchon, I really wanted some dessert from Bouchon Bakery. After looking around, I could not find it. Sadly, I gave up and was on my way. Next time around, I was determined to find it. It was no wonder I couldn’t find it the first time — It was a small bakery stand. I assumed it was a large bakery of some sort. Happy to find some of my favorite treats here, done their way, I was pleased. Of all the coffees and cupcakes, and other pastries, This is what I got. 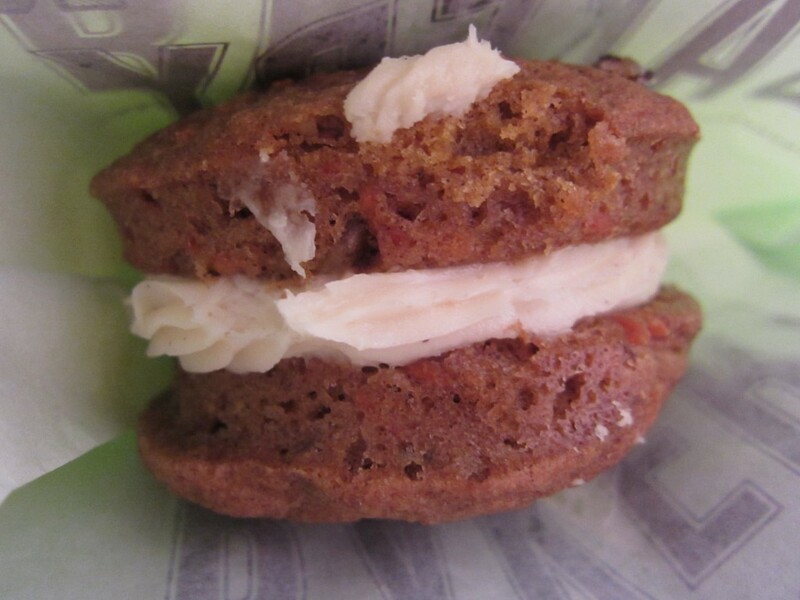 The carrot cake sandwich was my least favorite, though it was moist. I guess I’m not a true fan of carrot cake. It is either too sweet or too dry. Theirs was perfectly not too sweet nor dry. The cream cheese frosting in the middle was perfectly sweet. It just wasn’t memorable. Their macarons were expensive, but I had to give it a try. 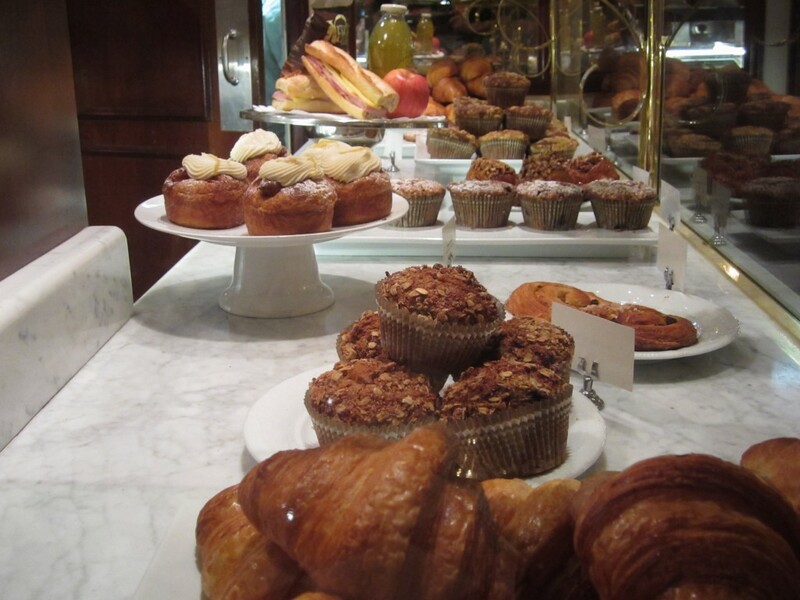 It can’t be as good as Bottega Louie in Los Angeles, can it? 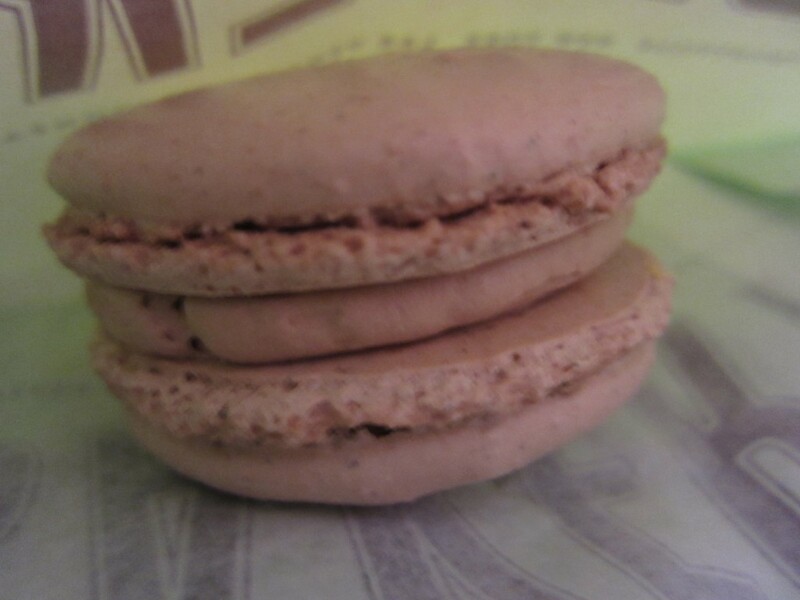 The coffee macaron was actually pretty tasty. The outside had a nice crunch, and the inside was soft and creamy. The coffee taste was prevalent, but was a bit too sweet. Nonetheless, it was delicious. I saved the best for last. My favorite, the nutter butter cookie was amazing. The cookie part was crispy and buttery. The inside peanut butter filling was creamy. 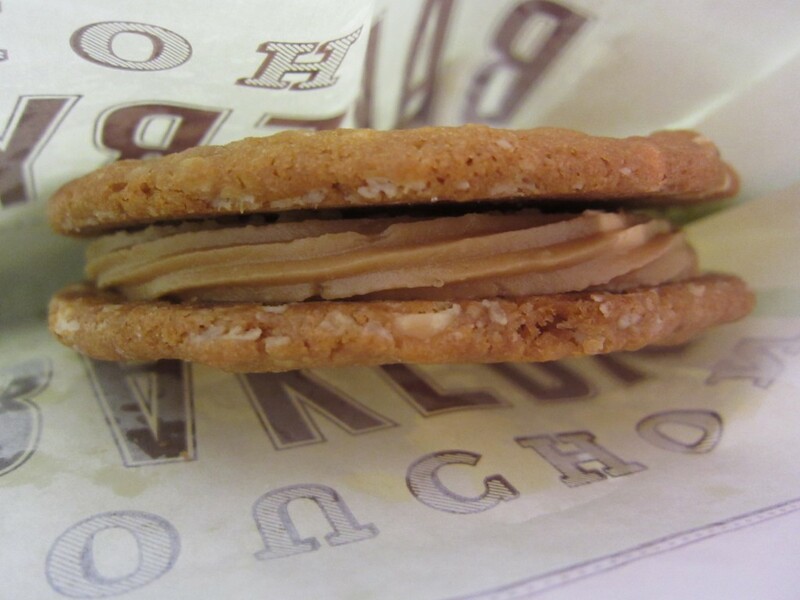 It was like an actual nutter butter sandwich cookie, but a hundred times better. The taste was definitely memorable. 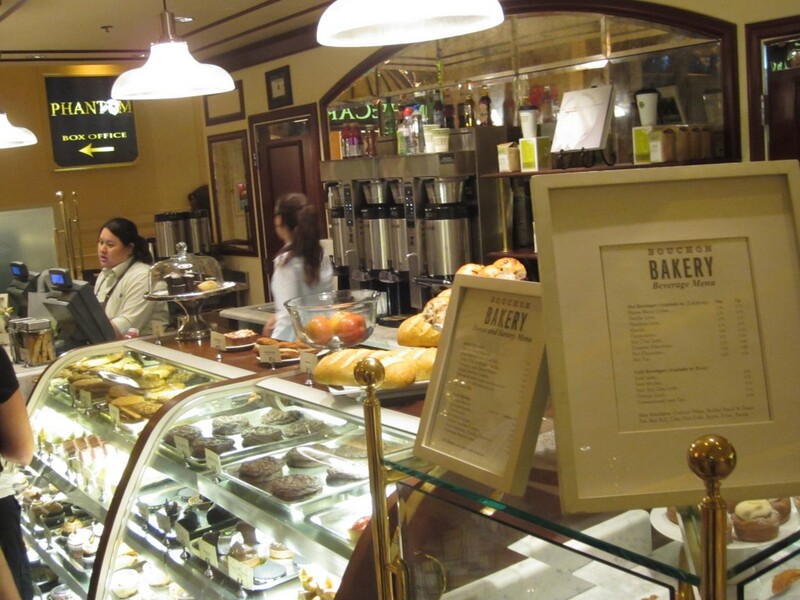 This bakery and sweets shop is really hard to find. Once you find it though, you will be glad you did. Their baked goods are of the highest quality. 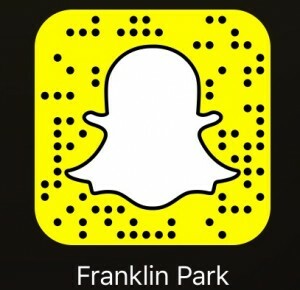 They offer other dessert options as well as sandwiches. It is perfect for a quick bite to eat or for dessert. They are underneath one of the escalators. Try to find them and get your goodies.